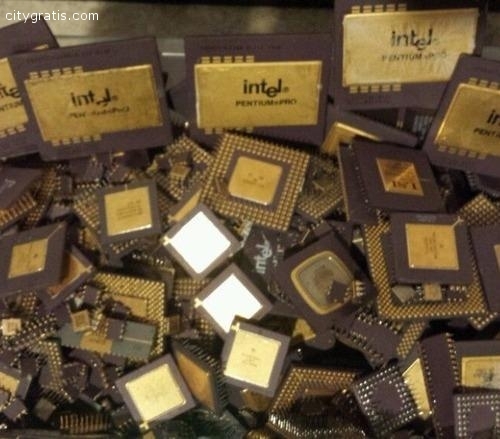 We offer a wide rage of ceramic cpu for gold recovery. Very high yield Ceramic cpu scrap. We are so glad with the quality of product we offer to our customers worldwide .